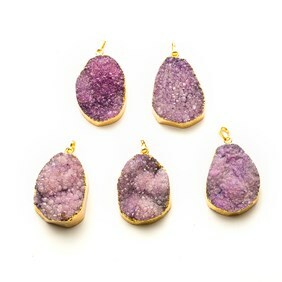 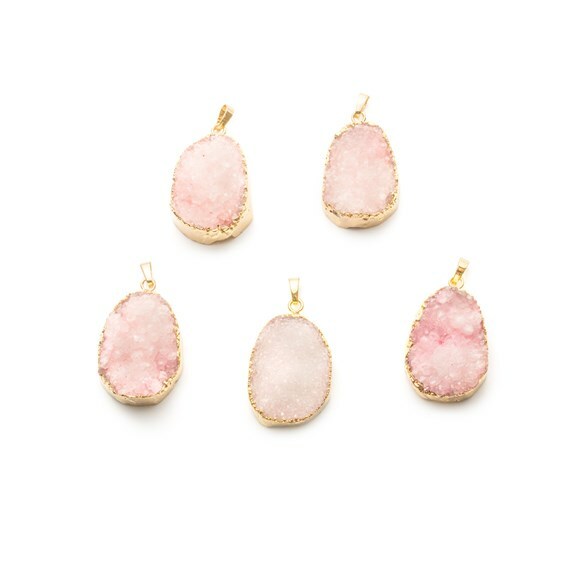 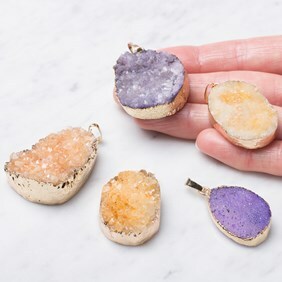 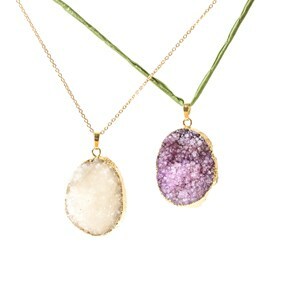 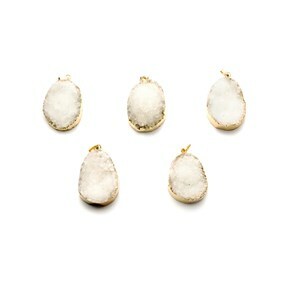 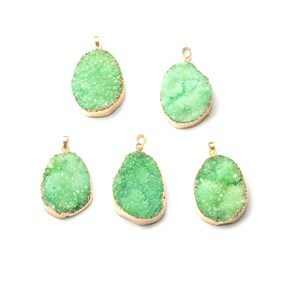 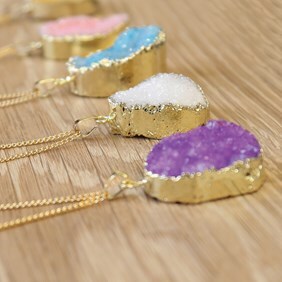 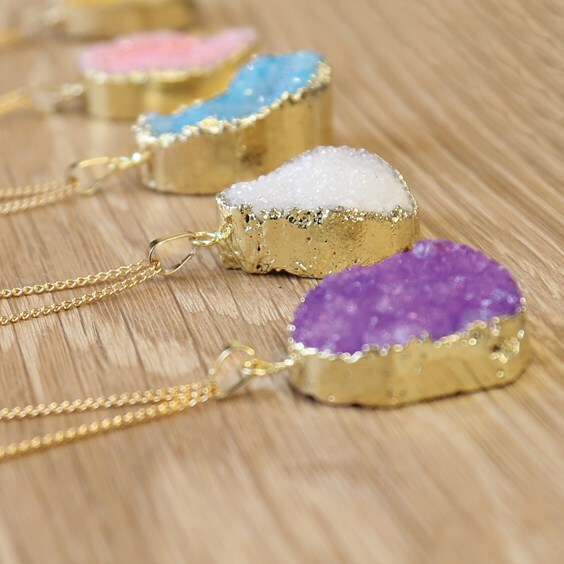 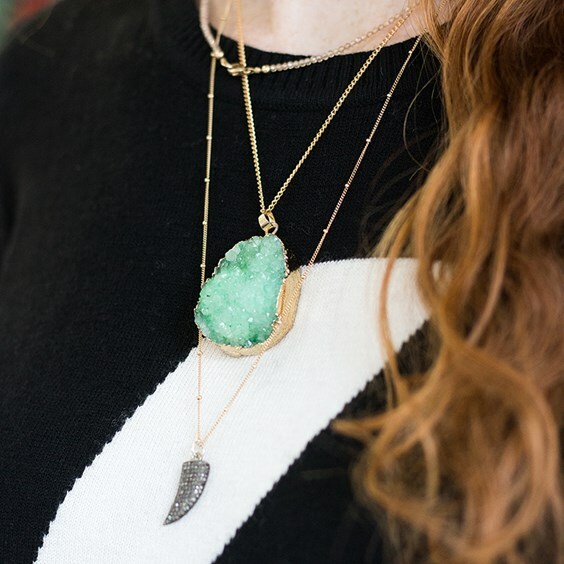 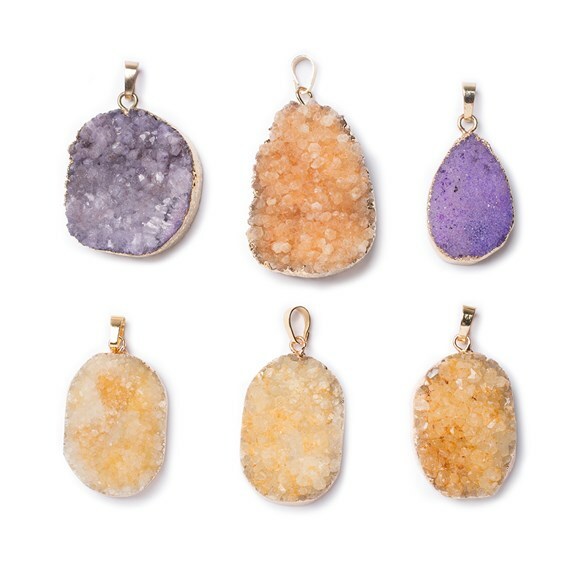 These dyed drusy electroplated pendants are so popular and are available in a range of colours. 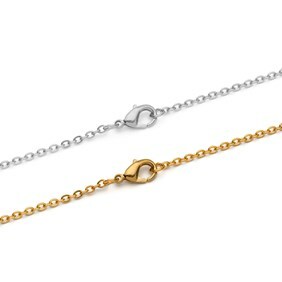 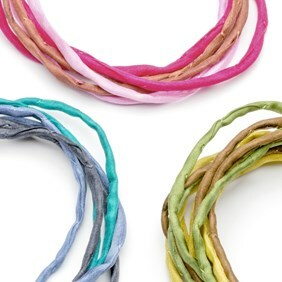 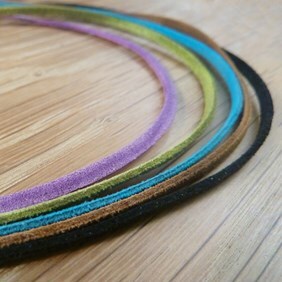 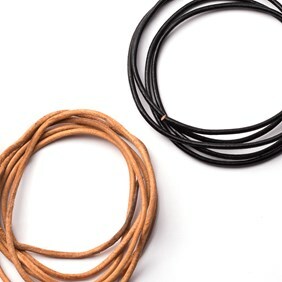 They are ready to wear as they come with a bail already attached and all you need to do is thread your choice of chain or cord through the loop for an instant necklace. Perfect for that last minute gift.